In the fifth era of the Avomenian Empire, amidst the planetary ruins of Vaath, a rogue traveler would discover an artifact that would forever change his place in the cosmos. Upon arriving to retrieve the artifact, it became apparent that Eryos’s brother Nathyiem would never make it to their arranged meeting point. In departing from the planet Vaath, Eryos received a distress signal from his brother’s ship, coming from an uncharted planet. Upon arriving, he found a odd world inhabited by a mysterious species called the Dreth led by lecherous matriarch named Eishar. It is here that he would uncover a faced-door, an inter-dimensional gateway to the Ender. 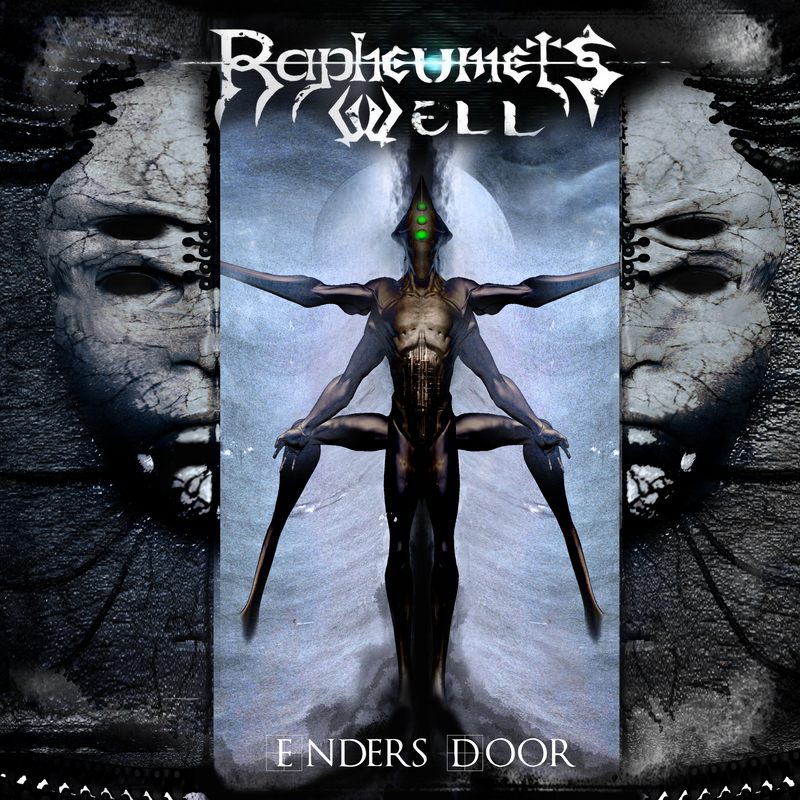 From the birth of organic matter to great wars that tear the fabric of space/time, the story of Rapheumets Well’s music serves to immerse you into a world of oddities, which is now continued in the band’s third release ‘Enders Door’ due out on May 26th via Test Your Metal Records. Upon arriving to retrieve the artifact, it became apparent that Eryos’s brother Nathyiem would never make it to their arranged meeting point. In departing from the planet Vaath, Eryos received a distress signal from his brothers ship, coming from an uncharted planet. Upon arriving, he found a odd world inhabited by a mysterious species called the Dreth led by lecherous matriarch named Eishar. It is here that he would uncover a faced-door, an inter-dimensional gateway to the Ender. 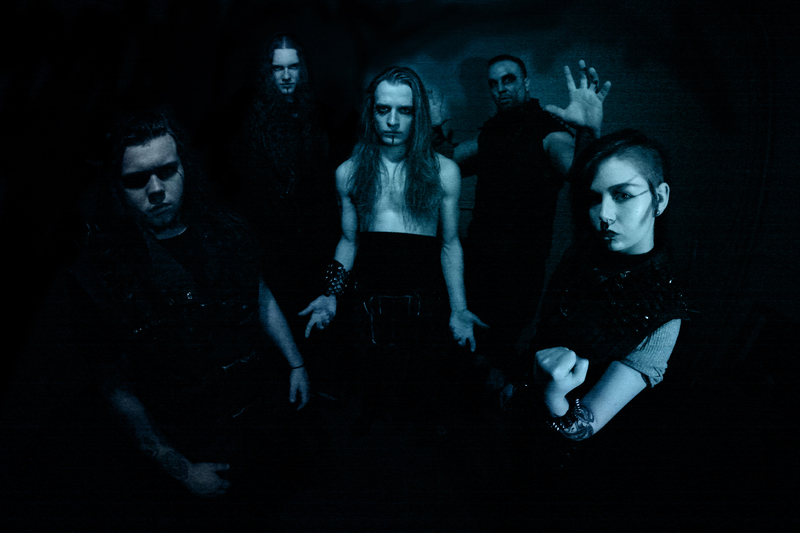 Live the band’s concert theatrics is a show truly to entertain the crowd with an opus of metal while still satisfying their story lines in their music creating an intimate but relatable ambiance for fans, especially those who enjoy bands such as Dimmu Borgir, Fleshgod Apocalypse, The Faceless, Emperor, Black Crown Initiate.